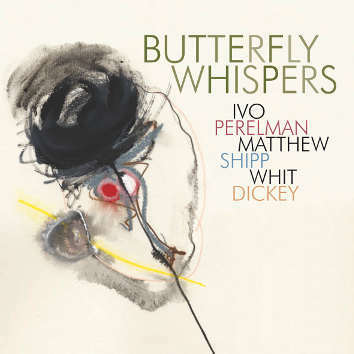 As Neil Tesser writes in his liner notes, "the musical paths of Ivo and Matt have become so tightly intertwined that one wonders how another musician might find space between them; how to avoid playing the "third wheel" on the powerful vehicle Perelman and Shipp have developed. Whit Dickey, however, is not just "another musician." He makes a monumental contribution by playing with restraint and calm and an almost eerie sense of what belongs where. Ivo says: "This album is very different from just being our duo plus a drummer. Whit changes the overall sound completely."